Another one bites the dust — in terms of New York City nightlife. Output Nightclub in Brooklyn, New York, is now rumored to be closing its doors. The news of the closure comes following a string of nightclubs shutting down in New York City, most recently the announcement of Cielo in the city’s Meatpacking District. Output has always been notorious for its no cell phones or photography on the dance floor. 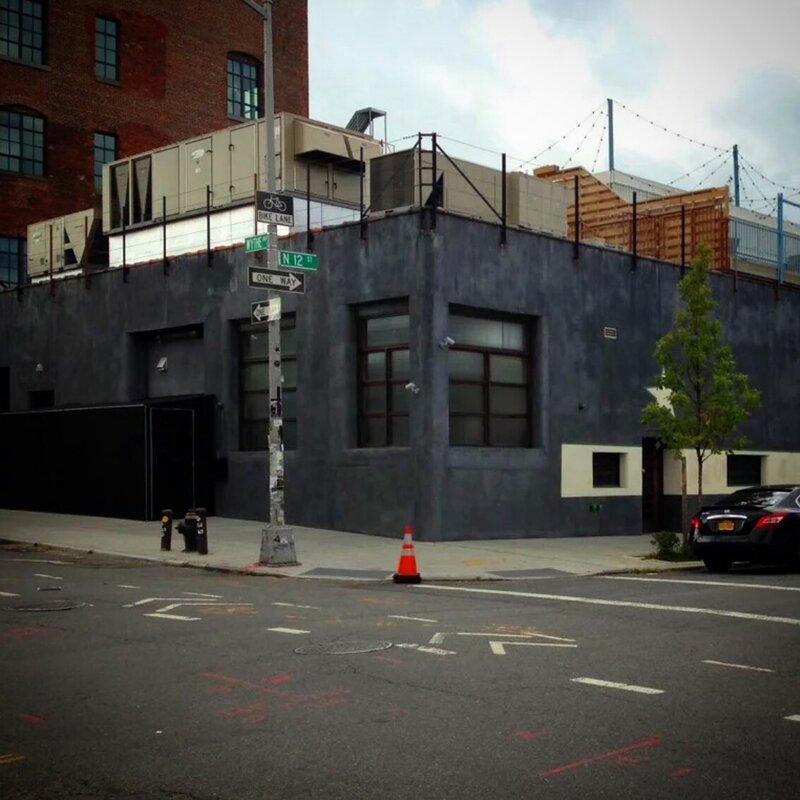 It is unclear at this time when the infamous Williamsburg hot-spot at 74 Wythe Avenue will officially close its doors. Between its main floor events and rooftop/terrace parties, Output served as home to events across various electronic genres, especially techno and house. Another sad day for New York City nightlife, the scene in the city that never sleeps has been suffering tremendous losses. Saying goodbye to staple venues, in recent years the city’s iconic Roseland Ballroom, Webster Hall, Pacha NYC, and Cielo, among others, have all closed their doors. DJs have started tweeting about the rumored closure as of late Monday night, including Tommie Sunshine and Louie DeVito.